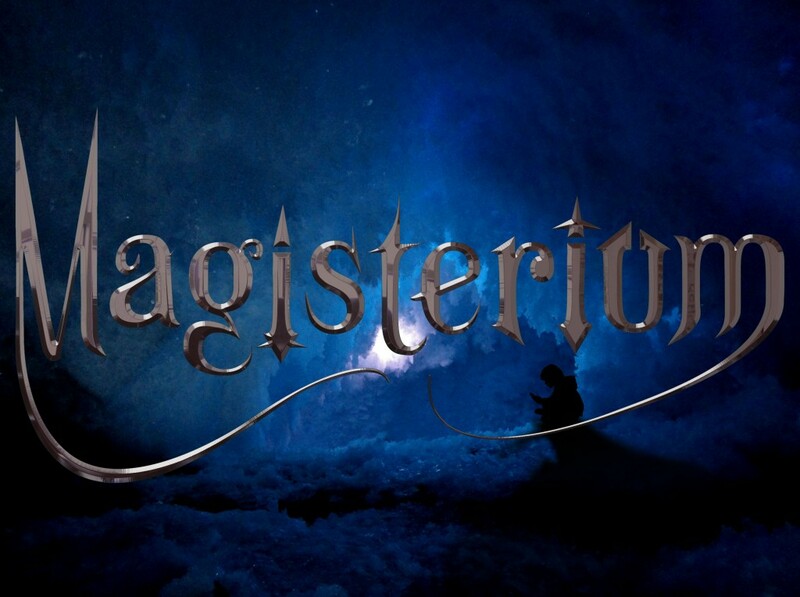 Cassandra Clare has teamed up with friend and fellow New York Times bestselling author Holly Black to write a new middle-grade fantasy series called Magisterium. 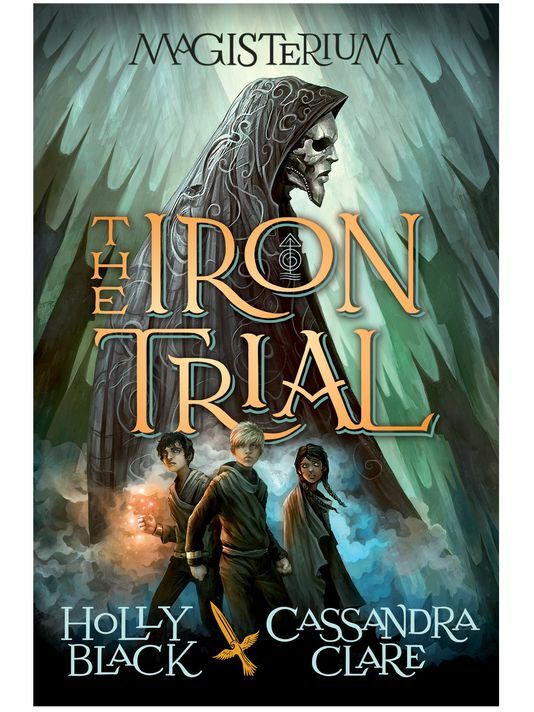 The Iron Trial, the first book in the five-book series, was published by Scholastic Books on SEPTEMBER 9, 2014. Each book will represent each year of protagonist’s Callum Hunt’s life between ages twelve through seventeen. Constantin Film, who owns the rights for The Mortal Instruments and The Infernal Devices along with Unique Features, has already nabbed the film rights. The Iron Trial is the first book in an epic fantasy series that I’m cowriting with Holly Black. The Iron Trial, will be released in September 2014 by Scholastic Books. Four books will follow, one for year of Call’s life from twelve to seventeen, as he comes of age in a world where child apprentices train to be warriors and dark magicians seek to defeat even death. There’s not much else I can say about the books yet, as I’m sworn to secrecy, but I’ve always wanted to write with Holly, and I can definitely say the collaboration has produced characters I love and a story I hope you’ll find as funny, dark, adventurous and unexpected as I do. New York, NY — April 19, 2012 — Scholastic, the global children’s publishing, education and media company, has acquired North American rights to a five-book middle grade fantasy series by bestselling authors Holly Black and Cassandra Clare; the first full-length collaboration between the authors. The first book in the series, The Iron Tria, is planned for release in 2014. The deal was negotiated by Barry Goldblatt from Barry Goldblatt Literary (for Holly Black), Russell Galen from Scovil Galen Ghosh Literary Agency, Inc. (for Cassandra Clare), and David Levithan, VP/Publisher and Editorial Director at Scholastic. In this exciting new series, twelve-year-old Callum Hunt has grown up knowing three rules by heart. Never trust a magician. Never pass a test a magician gives you. And never let a magician take you to the Magisterium. Callum is about to break all the rules. And when he does, his life will change in ways he can’t possibly imagine. I also have a middle grade series coming up that’s co-written with Holly Black called Magisterium. I love writing YA, but I always wanted to do a really classic kind of coming of age. Something that would span a kid’s life more. With YA you’re a little more restricted to writing in the age of 15, 16, 17. You want to stay around there so that it’s relatable. But the hero ofMagisterium is Callum Hunt. He starts at the age of 12 and ends at the age of 17 so we really get to explore his whole life with him, and I’m excited about that. And the movie rights toMagisterium are with the same people who are doing City of Bones. Holly Black and I are co-writing the screenplay. It’s fun for me to be writing a screenplay at the same time that I was watching them make a movie out of City of Bones. They would literally rewrite scenes if something wasn’t working, so it’s a fascinating thing.